Gene Mackey will talk about his recently published book on KMOX. Mackey Mitchell supports the Scouts. Architect John Burse and Stacey Wehe to present at upcoming ACUI conference in Orlando. Major upgrades scheduled for Simon Hall at Washington University in St. Louis. 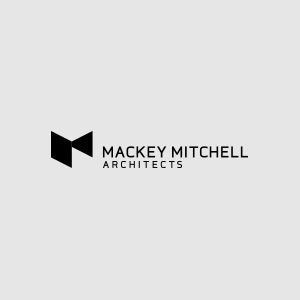 Mackey Mitchell sponsors University of Evansville basketball team. Centene provides employees with and on-site day care center.